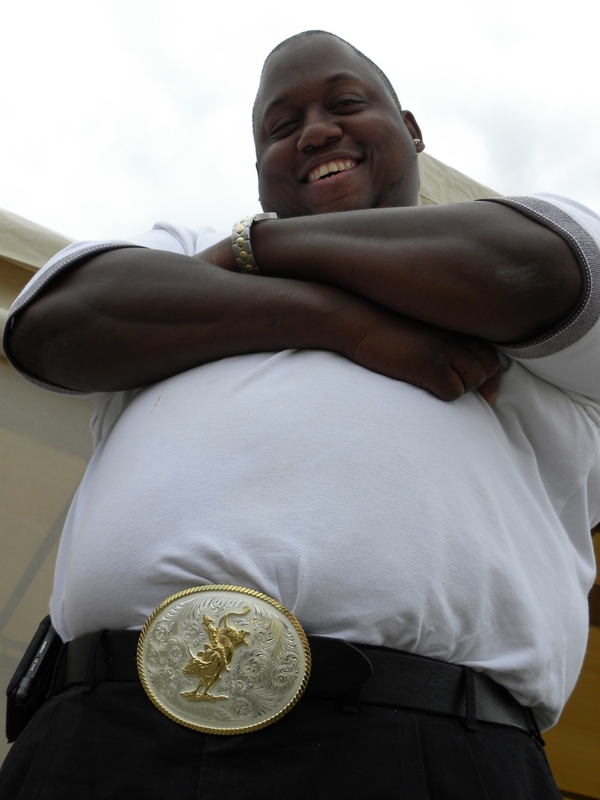 Shean Gilkey might have taken the title for coolest belt buckle at the 2010 DART Bus Roadeo. But the bragging rights went to the drivers in the winners’ circle. Tell ’em congrats if you see them driving your bus. 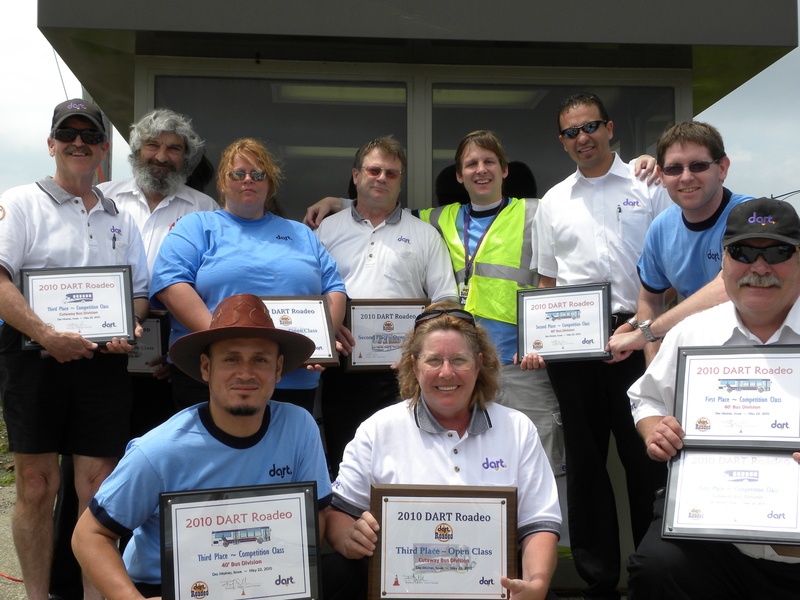 The state roadeo is only a month away. Sioux City, here they come.